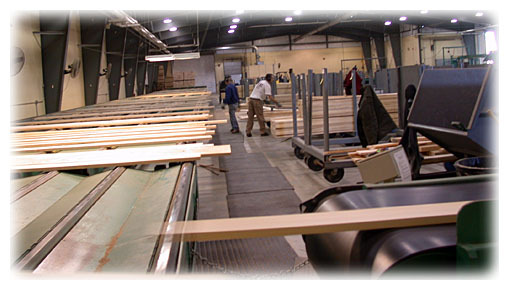 When you think about your career, think Cersosimo Lumber. We recognize that our people are key to our success. Simply speaking, our business growth depends on the talent of our people. 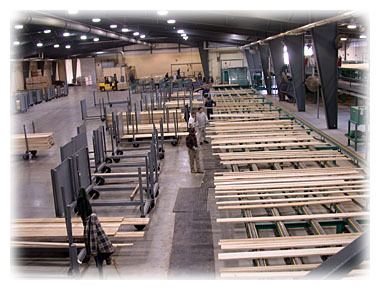 At Cersosimo Lumber, you will have an opportunity to grow and develop, positively impact the business and work in an environment where performance is rewarded and appreciated. Every year Cersosimo Lumber Co., Inc. hosts a company-wide picnic our employees and their families. product donations, as well as through the volunteer time and energy our employees willingly give. For more information, please contact Becca Howard at (802) 254-4508 ext. 190 .